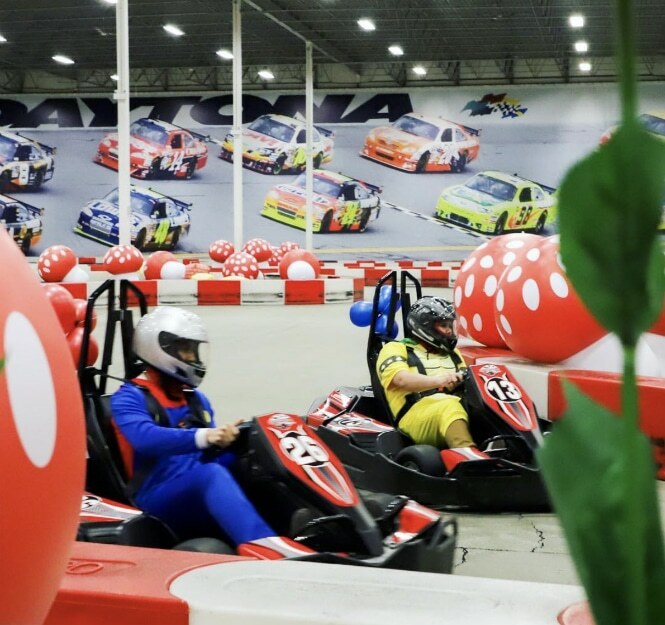 Tickets To A Mario Kart-Inspired Race In Anaheim Are Officially On Sale! 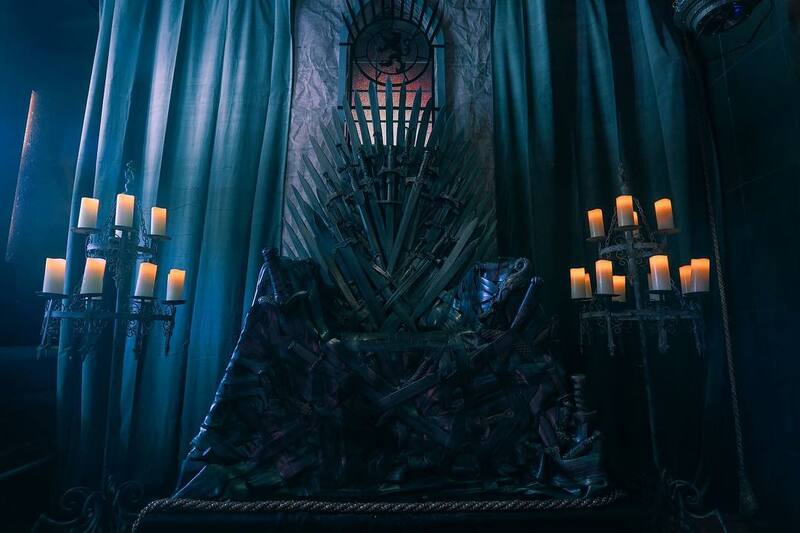 It’s time to step away from the television screen – you can now put all your gaming skills into action at this live-action go-karting experience! 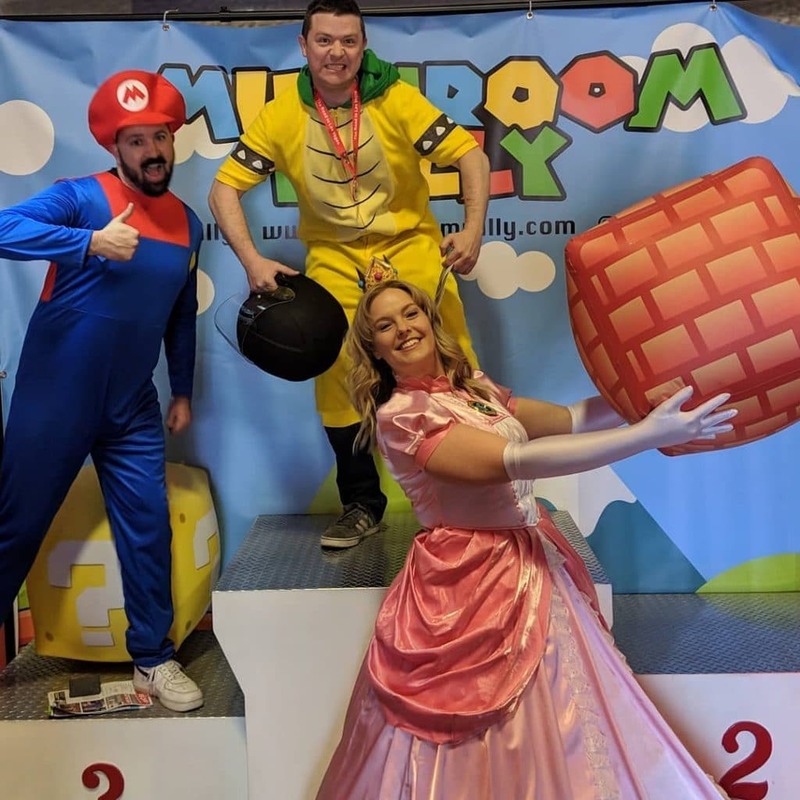 Last month, nostalgic gamers across the city put years of practice to the test by getting behind the wheel at the internationally known go-karting extravaganza Mushroom Rally. 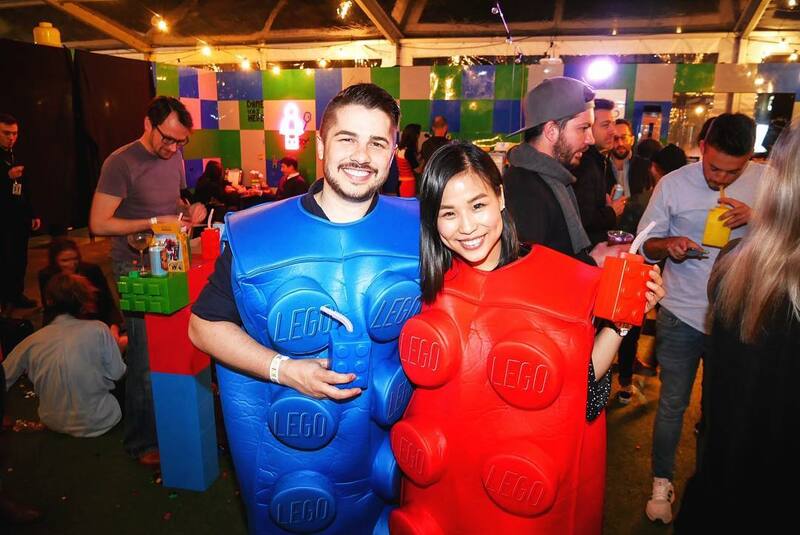 If you didn’t get the chance to reck your childhood friends high scores – prepare yourself for the ultimate redemption opportunity because the race continues in Anaheim! The Australian-born karting experience is touring over 16 different cities around the country and rallying the fastest racers to compete against one another in Vegas near the end of the year. The top 20 spots are selected by having the fastest lap time, collecting the most stars, or by luckily winning a lottery! Over 12 races are set to take place in two-hour sessions. After each race, the top three racers with the best lap time will be announced and awarded their prizes. But only 10 lucky racers (with the best lap time) will have the chance to compete in a round that will set them on the path of competing in the final race in Las Vegas! 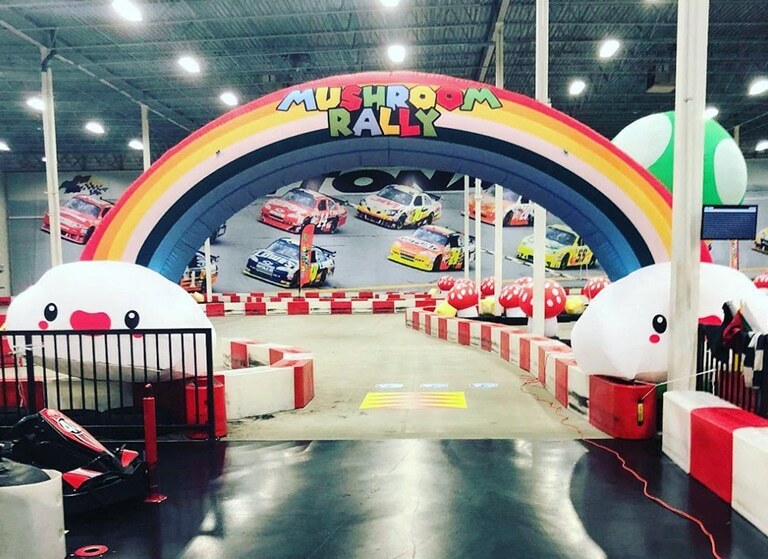 Tickets are $65 dollars a person and reservations are extremely limited; so hurry up and grab your red hat, mustache, and overalls and prepare yourself to tear up the tracks with gamers and racers alike!